Showy milkweed is a native perennial found throughout the West. It prefers well-drained soils in full sun, and can found along roadsides, ditch banks, and open meadows. Very drought tolerant. Pink and purple flowers bloom from May to September, and are highly attractive to pollinators of all kinds. 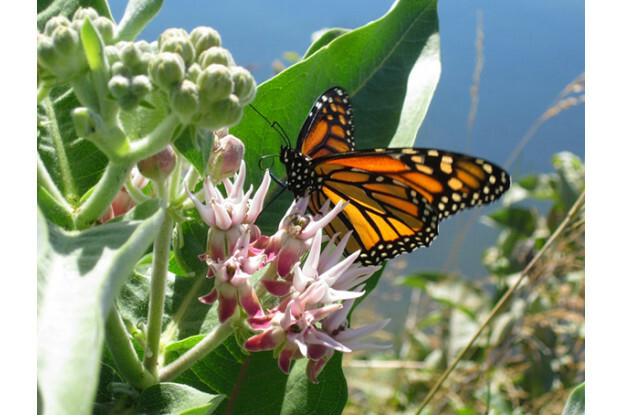 Like other native milkweeds, showy milkweed is a host plant of the monarch butterfly.